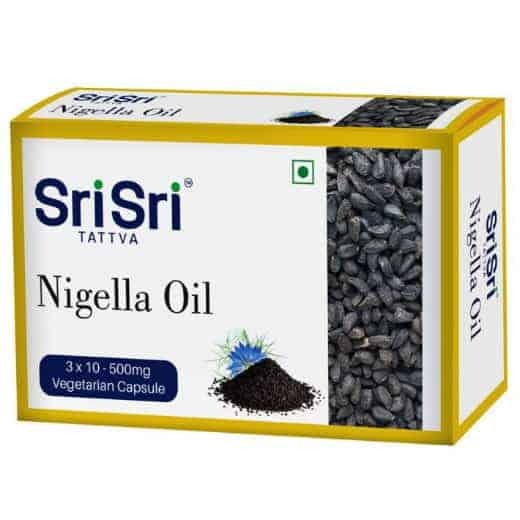 NIGELLA OIL Blackseed provides a rich supply of polyunsaturated fatty acids that play a key role in daily health and wellness. 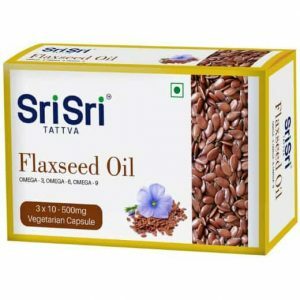 High in nutrients, Blackseed was often referred in ancient times as the ‘remedy for all’ due to its antioxidant properties. 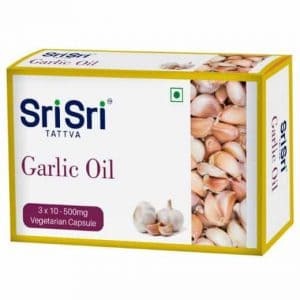 Sri Sri Tattva’s Nigella Oil capsules are 100% vegetarian. Nigella Oil has a long list of possible benefits and may be consumed in consultation with your dietician or nutritionist. Supports the liver and useful in Gallbladder inflammation. 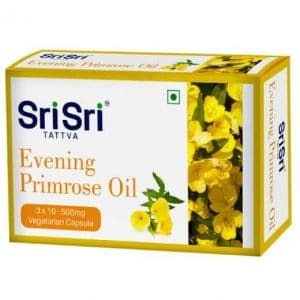 Reduce digestive problems & helpful in conditions like gas, colic diarrhoea, dysentery, constipation and haemorrhoids. 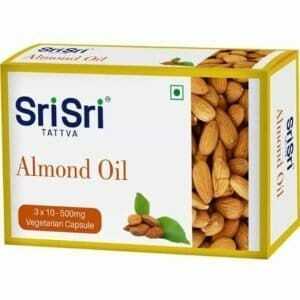 May also help in respiratory conditions like asthma, cough, emphysema, Swine flu and congestion.